The titles of the two songs that Jazzchor Freiburg will perform at Eurovision Choir of the Year 2017 in Riga, Latvia have been revealed. 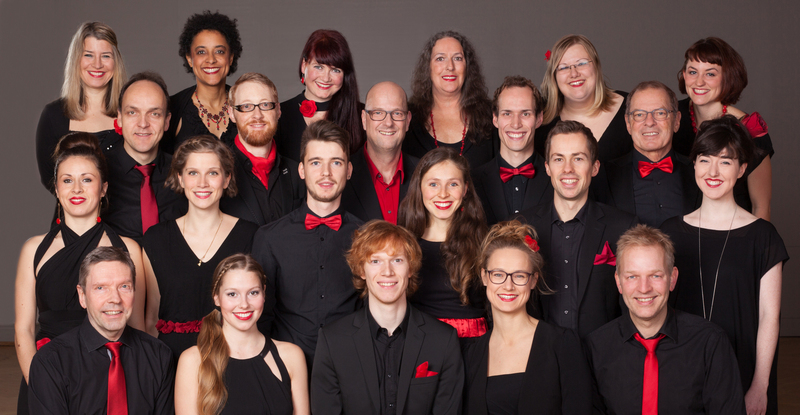 Jazzchor Freiburg will be performing two songs as part of their performance at the first ever Eurovision Choir of the Year. Each choir has six minutes within which to perform, this years German entrants have selected two pieces to perform at the contest. The first being “African Call“, this song has been performed by the group for five years, the music, lyrics and arrangement are by Bertrand Gröger & Klaus Frech. The second song that the choir will be performing is “Palettes” which has been written and composed by Roger Treece. Roger Treece is an American composer, arranger and producer. He has composed work for television, film and stage. Over his career he has been nominated for five Grammy awards. Find out more about the choir in our interview here.